Provide periodic tests for regular studies. Send feedbacks to parents & teachers. Continuous improvement process gets fully supported with our useful reports. Periodic assessments made hassle free. Test all the students on the same day same time across many locations with no hang-ups, we support plenty of concurrent users taking tests together. Strong and ready to use reports available with most desired bifurcations. You can identify the problem areas fast and improve them more efficiently with us. Maintain and enhance your brand image with the tests bearing only your name and logo. Remove SpeedExam branding to give them the professional touch and make it your own. We are there as if present on the location at the test schedules continuous phone and Whatsapp support is available to ensure smooth functioning of your periodic assessments. Continuous and interactive communication will help you provide more effective learning and will create fidelity in your students. Send a personalized email and SMS right away from your admin account. Welcome the candidates with self-registration. 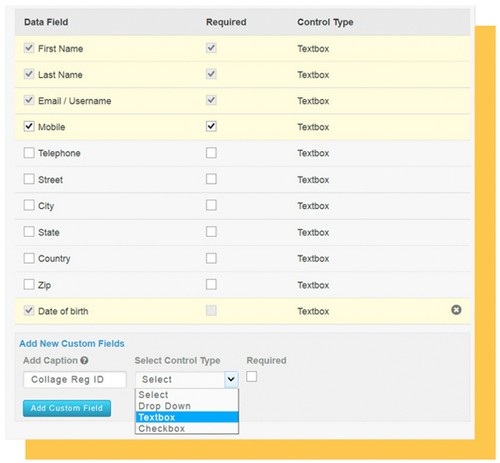 Forms can be customised and created. The candidates are added by self-registrtation, also the admin has a choice to create customised forms. Maximum walkins with minimum efforts. 500+ universities and colleges successfully use SpeedExam. continuous assessment and periodic tests. 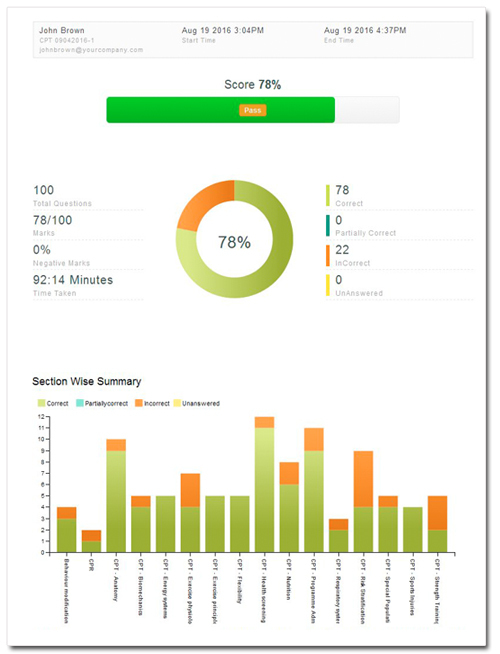 SpeedExam is the best online test platform for your business. Create your free account now and start using it in less than a minute.